The second annual “Call of Duty” Championship will be held March 28-30 in Los Angeles. 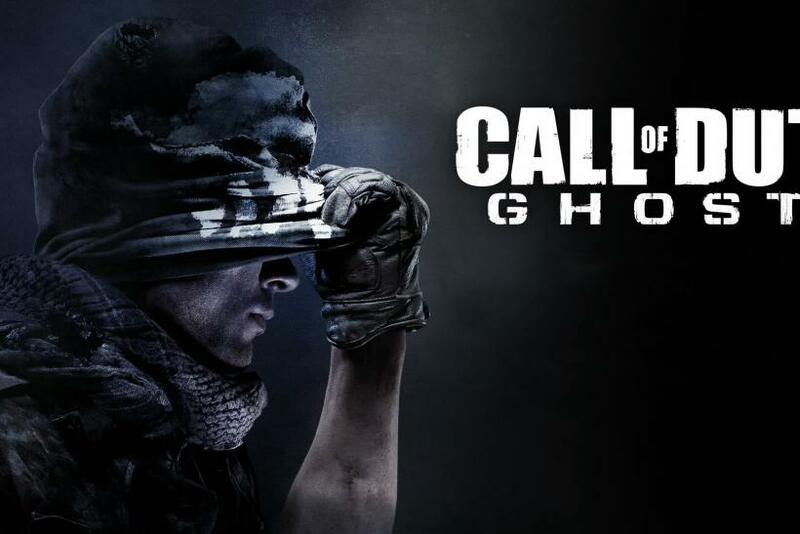 Activision announced on Thursday that the world’s best “Call of Duty: Ghosts” teams would compete for prestigious titles and $1 million in prizes. "Call of Duty is more than a video game. It's a pastime shared by millions. It's exciting to play and fun to watch, and we can't wait to see what this year's event has in store," Activision Publishing CEO Eric Hirshberg said. Microsoft will sponsor the event. This will be the first official “Call of Duty” competition that will be played on the next-gen Xbox One, which launched in November and has sold 3 million consoles. The tournament will be streamed on Xbox Live and through New York-based e-sports organization Major League Gaming’s streaming platform MLG.TV. “Call of Duty” teams from South America, North America, Africa, Asia, Europe and Australia will compete for the title. Qualifying events will be handled via online matches on the Xbox 360, while regional matches will be played on the Xbox One and broadcast live. Professional and nonprofessional players can register for 2014’s “Call of Duty” competition.